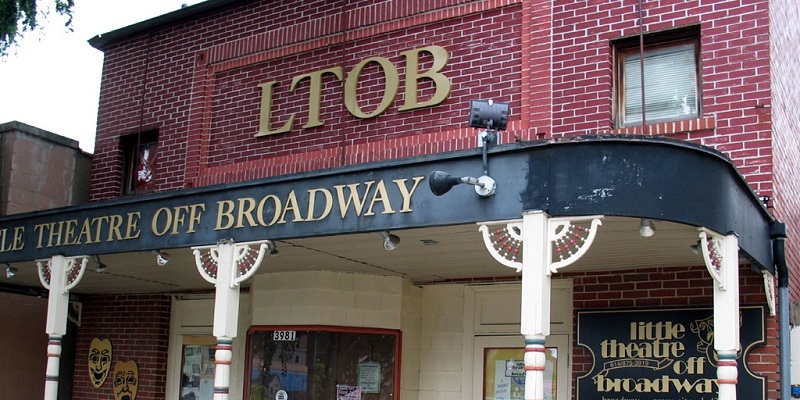 There are options aplenty at the Little Theatre Off Broadway located in the heart of Grove City’s Historic Town Center, just 10 miles from downtown Columbus. Discover rich history as you tour the theatre looking for the infamous ghost. See a part of alleged Underground Railroad history just below the theatre. Be in awe as you learn the art of upcycling trash into treasures with Prop Master Berkley Biggs. Go for the entire experience or sample just one or two! With six tremendous shows per season (two musicals, two comedies, two dramas), Little Theatre Off Broadway is a must see in Grove City’s Historic Town Center.